In this article, we're going to take some time to go through the meta options available on all posts throughout X and Pro. Some of the options discussed below are available globally, while others are only available if a certain Stack or Post Format is in use. Without further ado, let's jump into the post meta boxes. It should be noted that not all post formats utilize additional meta options. 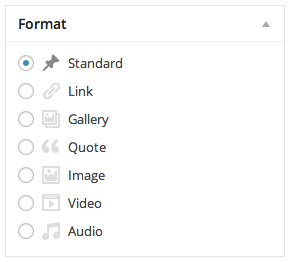 For example, selecting the Standard format will not display any new meta boxes of options. 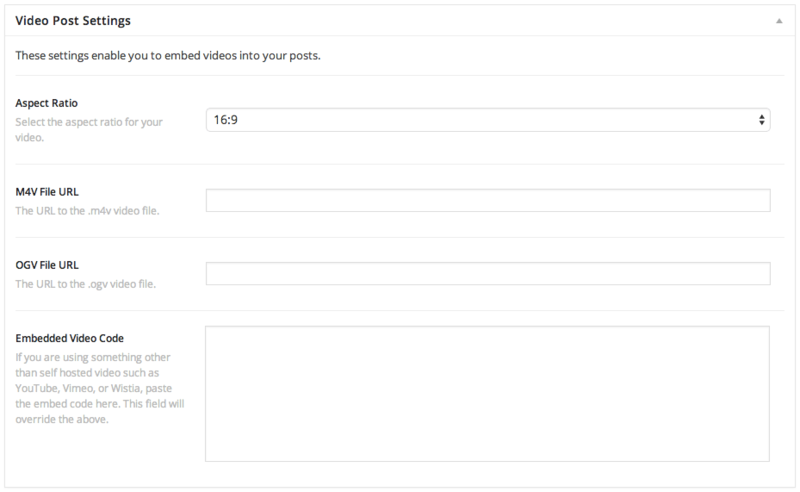 Below we'll go over the various post formats that will trigger the appearance of additional meta boxes. 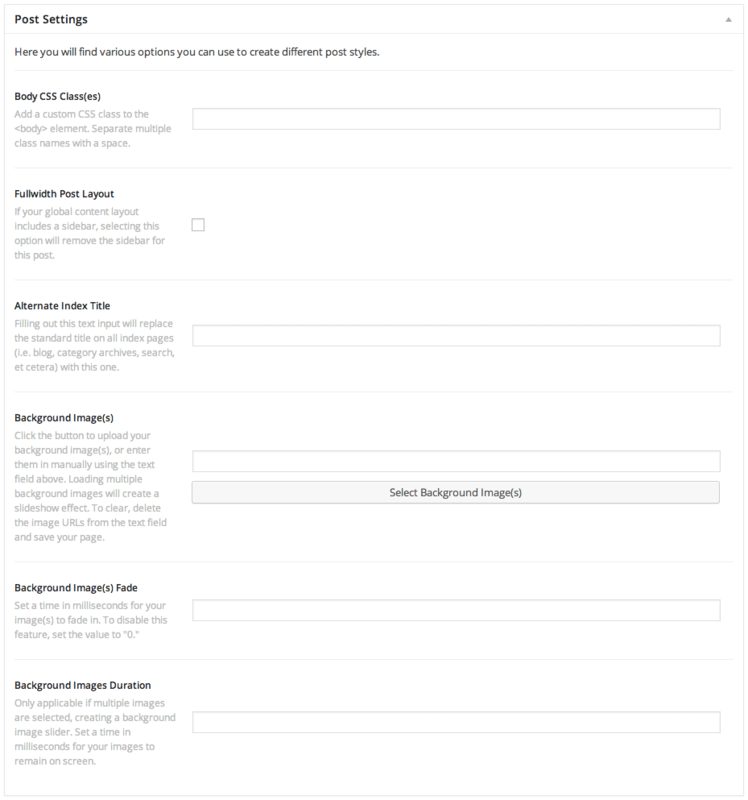 Similarly to the format, specific meta options mentioned above, some sets of post meta options will only be available when a particular Stack is selected in the Theme Options. Different category - different thumbnails size? 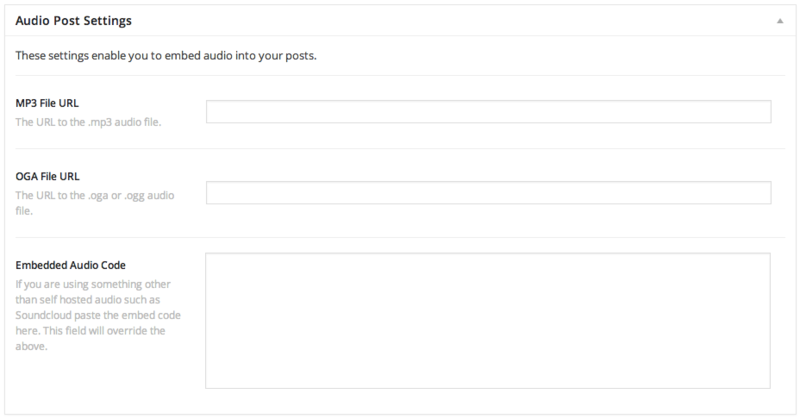 How would I add audio player to blog post feed? How do I edit the quote in a quote post?